7-9 Sept. 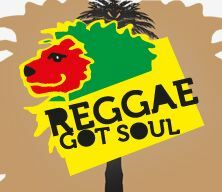 This new three-day event is dedicated to the sounds, colours and above all the philosophy and socio-political contents of reggae music. Some names to look out for include those of Sud Sound System, Macka B, Boom da Bash and Mama Marjas.